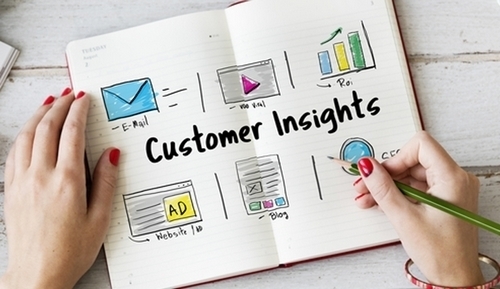 What are Customer Insights and How to get Customer Insights? Today’s market has become more customer-centric than it was ever before. Gone are the days when products used to define the markets. Now it’s the customers who run the market and servicing customers in the best and fastest possible way determines the success or failure of a product. This requires constant adjusting to customer wants and needs and updating according to their preferences. Thus this is termed Customer Insights. Getting or interpreting the trends of customer preferences and behaviours in order to service them in the best possible way for mutual benefit. How to get Customer Insights? The primary objective of knowing customer insights is to determine to know the customer psychology and the reason behind why would the customer choose a certain product over other. Customer insights help the companies to prepare and equip themselves according to the current and upcoming trends. The companies can modify themselves accordingly and prepare themselves to serve in a better way to customers. For example, if the data shows that during Christmas, people tend to shop more, companies can launch special offers and discounts during Christmas in order to pull more customers. 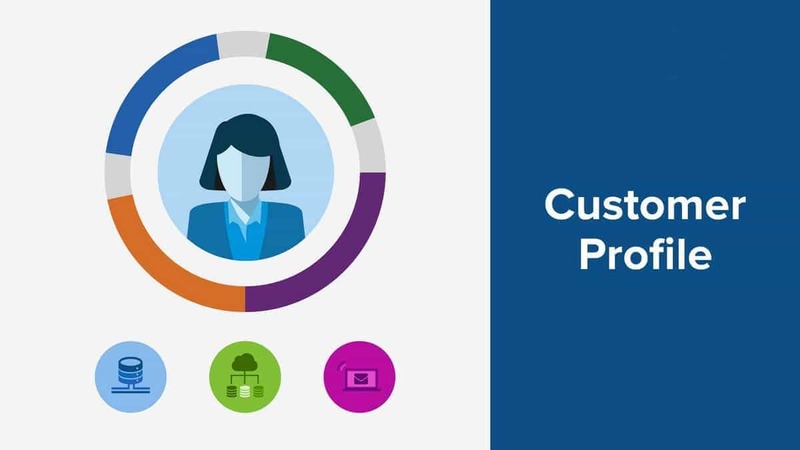 Customer insights also will determine the approximate inventory that will be required for a particular month, year or period. Thus the company can arrange the same to avoid being over or understocked. It also helps in making better business decisions. The company can modify its products the way customers want and leverage business from the market. For example, in case of juices, if the majority of customers prefer Orange juice instead of banana milkshake, then the company can focus more on producing Orange juice rather than being in a loss with Banana Milkshake. A TV show is the best way to target the audience for the product. If the customer insights show that majority of kids watch a particular cartoon show every evening, then it makes sense for chocolate and dairy companies to advertise during those hours. This can be possible only by using customer insights. Also, the morning time is the time for the commute to school and parents drop their kids. This would be the best time to advertise about stationary and other school materials along the road or metro. Getting feedback from customers related to current offerings and asking them about future needs and wants helps the company to invest in products that are sure to sell in the market. Certain products that the company launched may be good but to make them better, customer insights input is important. Market research will help to bridge that gap along with customer insights. Marketers should continuously monitor customer activities when it comes to buying a product. The steps taken by the customer, the means of need generation, ways to which customers respond, all of it should be carefully collected. While the collection is one part of it, the more difficult part is understanding the data and applying it for the benefit of the company. 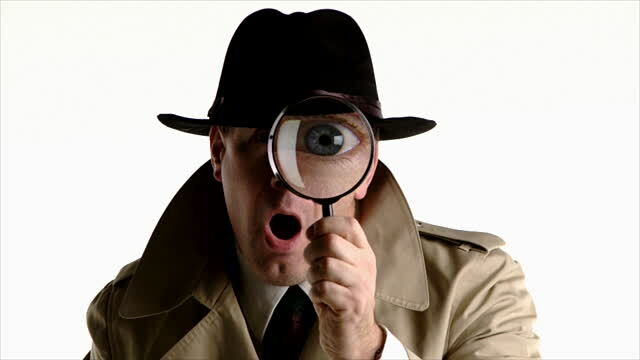 Customer monitoring includes data collection and monitoring as well. Online e-commerce websites give such insights useful for marketers. The login time of customer on an app, the browsing history, amount of time spent on every page or product, time is taken to decide, and all such relevant activity can be accessed easily which will help such apps to place the product according to the preference of the customer. For example, if the search shows that the majority of customers have searched for white variant of iPhone XS Max on Amazon, then Amazon will may make the product available and increase the cost, while if the Rose Gold version of the same phone is not being searched for, then the company may drop its price to push the sales. With online analytics available for free of cost, companies simply have to go and read. The entire analysis is presented in detailed format. 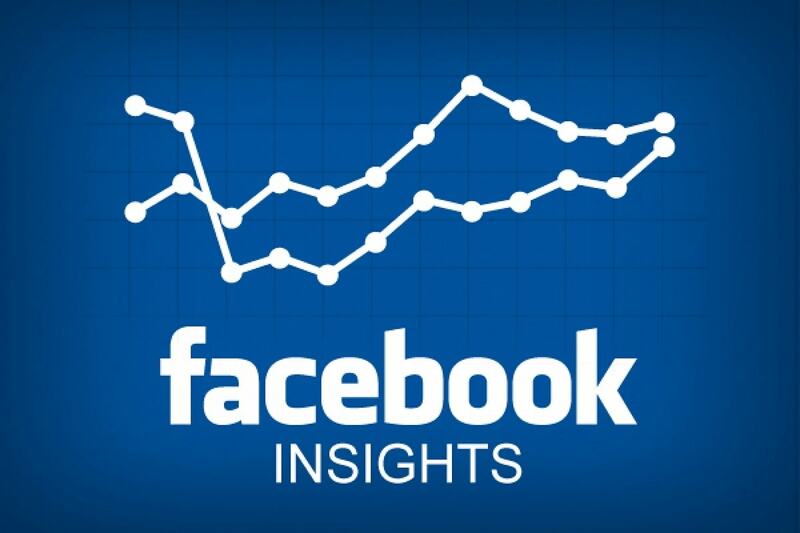 Facebook Insights, YouTube Analytics are few of such examples. Right from customer logging time to best time to post to a distinction of customers according to age, gender etc is freely available which can be utilized. While customer monitoring certainly sheds a light on customer insights, direct customer input is valuable. Customer monitoring data may or may not match accurately with the exact customer psychology. For example, the data may show that a particular customer spends X amount every Saturday at a particular coffee shop but in reality, the customer may have been buying that coffee for someone else. In such cases, direct customer input or feedback works better for determining customer insights. 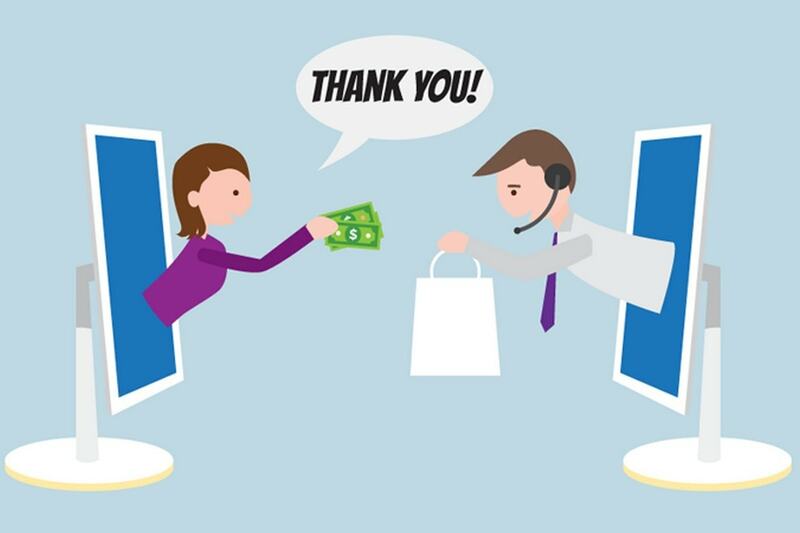 Feedbacks can be collected after the purchase to rate the experience or the product and it can also be collected before as a part of the survey. Here the important step would be framing proper questions to give proper insights. The questions should be direct and based on the type of customer. If the customer has more time, then open-ended ones are preferred while if the customer is in a hurry, direct closed-ended questions work. Waiting rooms, airports, and other leisure places are good to collect customer feedback. Customer input will help to clear the mist around the questions raised by customer monitoring. Customer feedbacks made the iPod possible. In the 90s, Sony Walkman was the market leader but carrying around such a brick like an object was a problem with a customer. Also, Cassettes had a capacity of limited songs. Apple collected the feedback and launched iPod – small and compact with songs so many which the Walkman could never have had stored in it. Great customer relations equals great customer insights and in turn great business. This is also true in the case of vendor relationships. At times, vendors and sellers who are in direct contact of customers, know better about customers than the company. 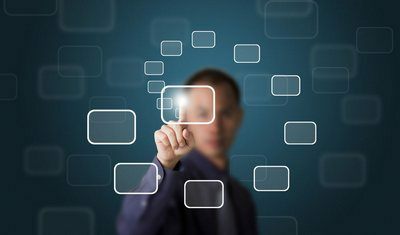 Collecting data and feedback and having relations with vendors can help the company a long way. A great customer service is yet another way to build relations. When a device or product breaks down, the sooner the company is able to replace it, the better is the experience of the customer which will help the companies to build trust with customers and a long-term association along with the long-term business. The better the study of Customer Insights, the better a company can predict future trends and get an early bird advantage. They can pre-quip themselves with the necessary tools to serve the customers better and gain a competitive advantage. Customer insights determine the current and probable future want of the customers and the company should change accordingly. If the company fails to change, then it will result in perishing of the company or product. Times change and customers change and companies have to catch up with them by changing themselves in order to retain them. For example, when the first iPhone was launched in 2007, Steve Jobs was quoted saying “Who needs a Stylus?” but in 2016, Apple launched back the stylus with iPad Pro. Although Customer insights give statistical data, there is always a human factor that no amount of data can interpret. This is the reason the data obtained from customer insights, although significant in many ways, cannot be relied upon completely. A combination of data with “gut feeling” goes a long way. Customers, at times, change their preferences very fast and it could be difficult for companies to keep up with the pace. Abandoning the old products and diving into new ones can be very costly. Also return on investment, in the long run, would be questionable in such cases. Customer insights never help to serve every single customer. It’s only a specific category or segment of people that can be served obtained from customer insights. Based on insights, the company may improvise a certain product but there would be a certain percentage of the population – may be less – who would not go well with change. Every customer cannot be served and satisfied. 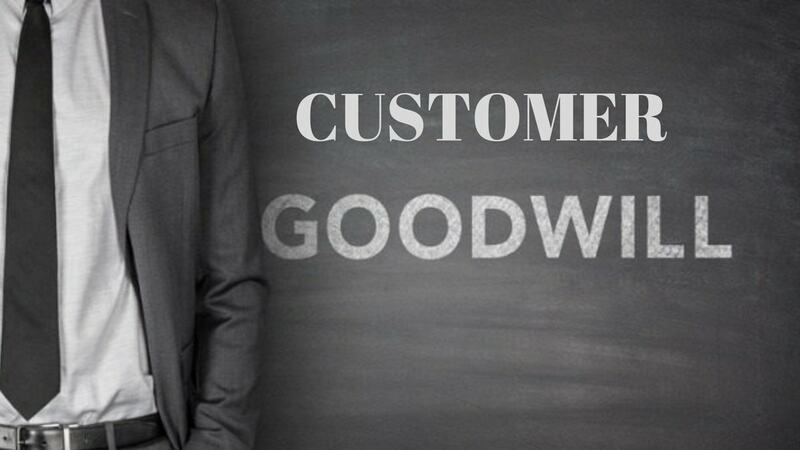 How to Establish Customer Goodwill and Its Importance?